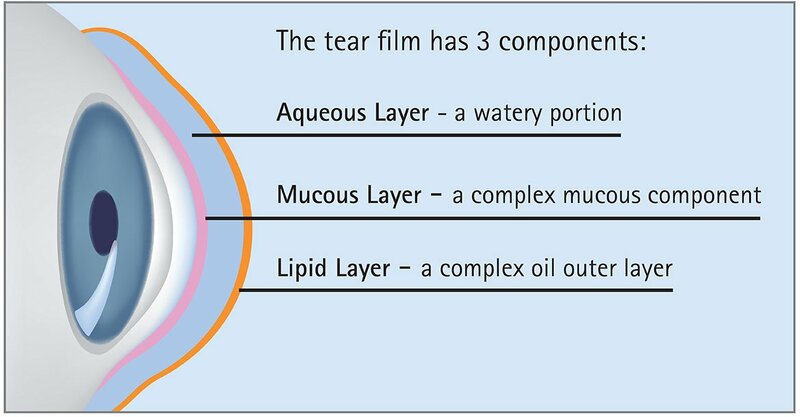 DRY EYES, ITCHY EYES, IRRITATION or EXCESSIVE TEARING? Pay attention to Dry Eye symptoms. If left untreated it may become so sever that it interferes with work and normal daily activities. If you are experiencing any of these symptoms, please consult one of our optometrists. Life style, age and gender can contribute to dry eyes. Staring at tablets and computer screens, daily exposure to air conditioning, wind, smoke and dry climates are the major causes. 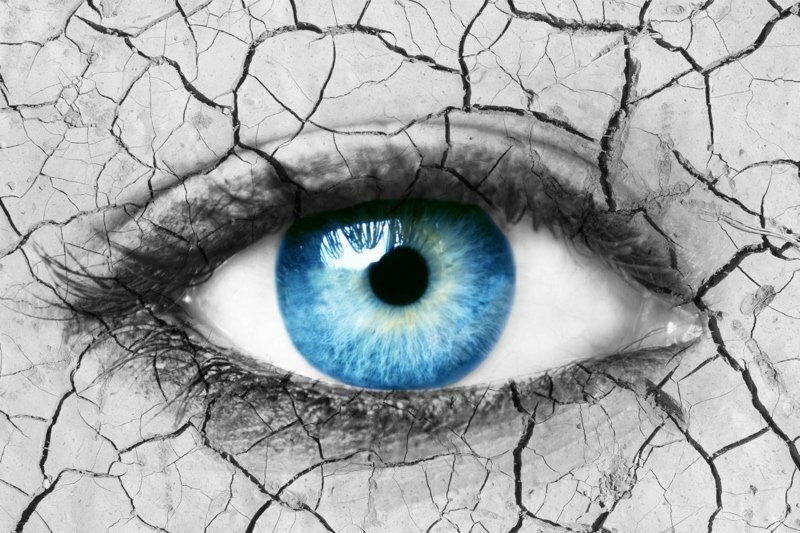 Long term use of contact lenses, refractive surgery and some medications can worsen the dry eye syndrome symptoms. I-PEN®, the world’s first, hand-held, point-of-care, solid state electronic diagnostic device to detect and indirectly measure the elevated tear film osmolarity levels associated with mild, moderate and severe Dry Eye Disease. Our doctors perform other personalized tests as needed on a case by case basis.